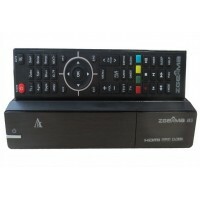 Twin tuner receivers allow you to watch 1 channel and record another simultaneously so you will never miss that program again. 14 day program guide, internet TV plugins and Auto Favourites are some of the few features available. 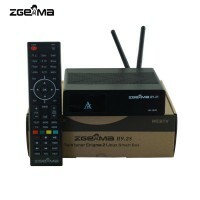 All Zgemma-Star Receivers come complete with a HDMI Cable, UK 3 pin plug, Instruction manual and a 1 year guarantee.